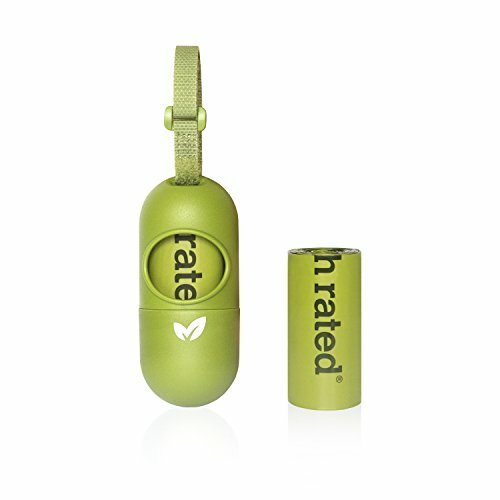 The cutest green dispenser on the market is a convenient holder for the Earth Rated® refill rolls. 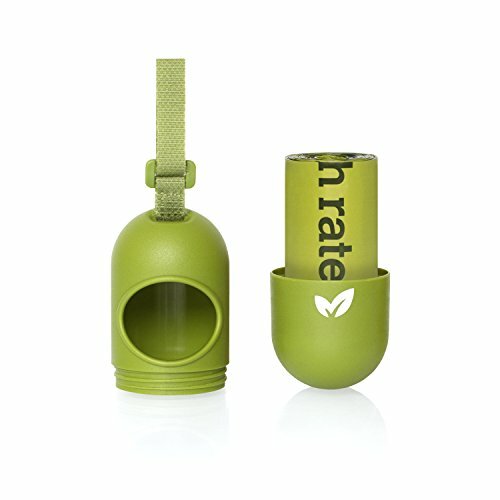 This dispenser fits all standard-sized rolls and has an adjustable strap that allows it to attach to any size leash. The screw-on dispenser top keeps bags secured (not dropped or lost!) and the unique hook on the back of the dispenser is a great feature that holds the used bag for hands-free bag transport. Earth Rated® products are the industry leader in terms of quality, and most of all, affordability.